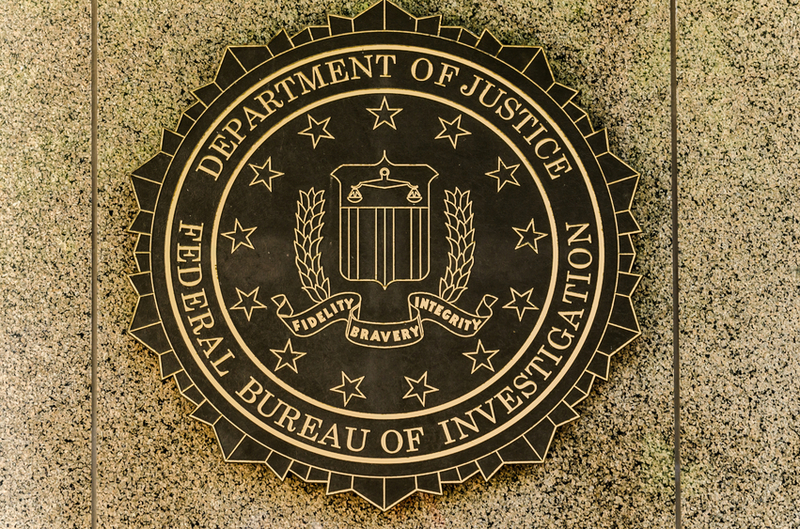 The departure of Comey raises questions about the status of the FBI investigation into Russia’s meddling in the 2016 U.S. election, to the Bureau’s stance on encryption, and the future of Section 702 of the Foreign Intelligence and Surveillance Act, which sets the legal parameters for targeting the communications of non U.S. persons outside the United States. 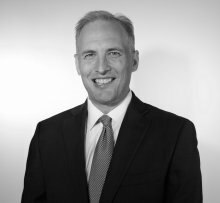 The Cipher Brief Managing Editor Pam Benson asked network expert and former National Counterterrorism Director Matthew Olsen for his views and his thoughts on Comey, a man he worked with, knows well, and for whom he has the highest respect. The Cipher Brief: What was your initial reaction when you heard the news that FBI Director Jim Comey had been fired, and as some who worked closely with him, tell us about the Comey you know? What type of man is he? What type of leader is he? Matthew Olsen: My reaction was both shock and dismay. I was shocked because I saw no basis to fire Director Comey, and I fully expected that he would continue in his role as FBI Director for his full term. There was simply no justification for this firing. 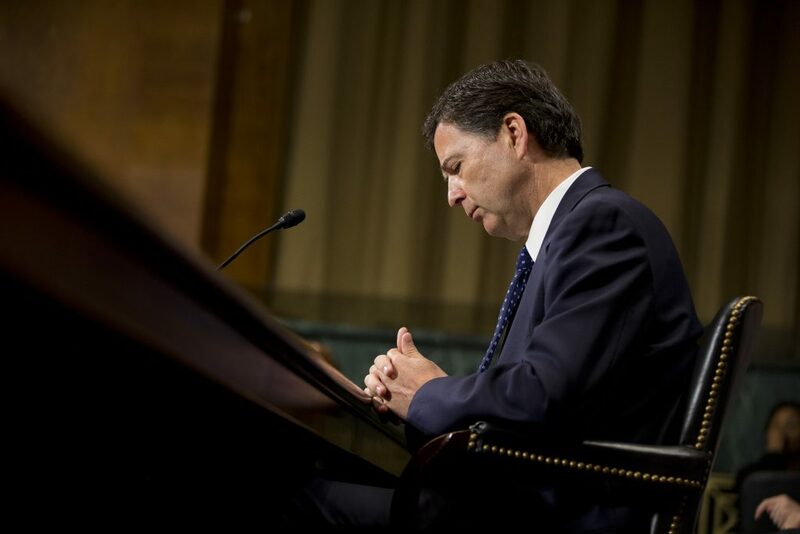 I was dismayed and actually unnerved, because I know what an honorable person Jim is and believe that he was doing, not only a good job, but was performing a critical role as he led the FBI during a time of serious challenges to our country and difficult issues, including the investigation of Russian interference in the presidential election. Like many others, I can only conclude that this represents a serious threat to the independence of the FBI and the rule of law. I worked with Jim for over a decade. I worked with him when he was the deputy attorney general and I was at the FBI, and then I continued to work with him later when he returned to government to lead the FBI and I was director at the National Counterterrorism Center. Jim’s colleagues know he is exactly what he appears to be in his public persona. That is, he’s a person of the highest integrity. He is wicked smart. He is self-effacing and has a great sense of humor, and he’s a true professional. His leadership at the FBI reflected those qualities. If you’ve seen him testifying before Congress, or seen him give a speech, or talk to the workforce of the FBI or the Department of Justice, those qualities of integrity, intellect, and humor all come across. I don’t know anyone in government who has acted more admirably during his career than Jim. TCB: Although the White House cited Comey’s handling of the Hillary Clinton email controversy as the reason for his dismissal, the President’s letter to Comey included the comment: “While I greatly appreciate you informing me on three separate occasions, that I am not under investigation…” This is a clear reference to the FBI investigation into Russian meddling into the presidential campaign and possible Russian collusion with the Trump campaign. How did you react when you read that? MO: We’re still within 24 hours of the President’s decision to fire Director Comey, so there’s a lot we don’t know, so much about this decision that just does not add up. One, and perhaps most significantly, is the notion that he was fired over his handling of the Clinton investigation last fall. On its face, that’s not a credible explanation for his dismissal. While there was criticism of Comey for certain ways that he handled the email investigation that happened months ago, and nothing has changed since President Trump came into office. It was blindingly obvious that the stated reasons are a pretext to cover-up the actual explanation. That Comey was fired because of his role in leading the FBI investigation of Russian interference into the election and Russian contacts with individuals who are close to the president. Comey has been independent and relentless in pursing the investigation, and by firing Comey, it appears the White House is seeking to impede this investigation. I think most observers agree that that is the most plausible explanation for this decision. Second, I also don’t think it’s credible that the FBI director ever said to the president that he was not under investigation. TCB: That is just something you wouldn’t say to someone in the midst of an investigation? MO: Right. That makes absolutely no sense, and I doubt it happened. That statement in the letter that strikes me as odd and gratuitously self-serving. Finally, I don’t think it’s credible that this was a decision made solely based on the recommendation of the deputy attorney general. I think it is noteworthy that both the White House and the attorney general are putting the decision squarely on the shoulders of Rod Rosenstein, who had only been in the office a matter of days. TCB: How will Comey’s dismissal impact the investigation? How much influence does the director have on such probes? MO: The director has a significant influence on a major investigation like the Russian investigation. In the short term, the investigation of course is going to proceed. There are career FBI agents working that case with dedication and integrity, and I’m confident they will continue to do so. But over time, it is imperative that any significant, and particularly controversial investigation, have the full support of the leadership of the FBI and Department of Justice for it to reach its appropriate conclusion. In the absence of that level of support, which includes not just the provision of the necessary resources but also the leadership and vision an investigation like this requires, in the absence of those things, the investigation could languish and wither. I think there is reason to be concerned about how this investigation will proceed, especially over the longer term, without someone at the helm who is committed to seeing it through. TCB: Are there national security issues on the FBI docket that will likely be effected by a change in director? For instance, Comey took strong stances on the use of encryption by the private sector that impacts criminal investigations and the need for Section 702 of FISA, which is up for Congressional renewal at the end of the year. Is the Bureau’s position likely to change on any of these issues, or for that matter, be influenced by the leadership at the Justice Department? MO: These are all important issues, 702 of FISA, the renewal of that authority, the encryption issue. 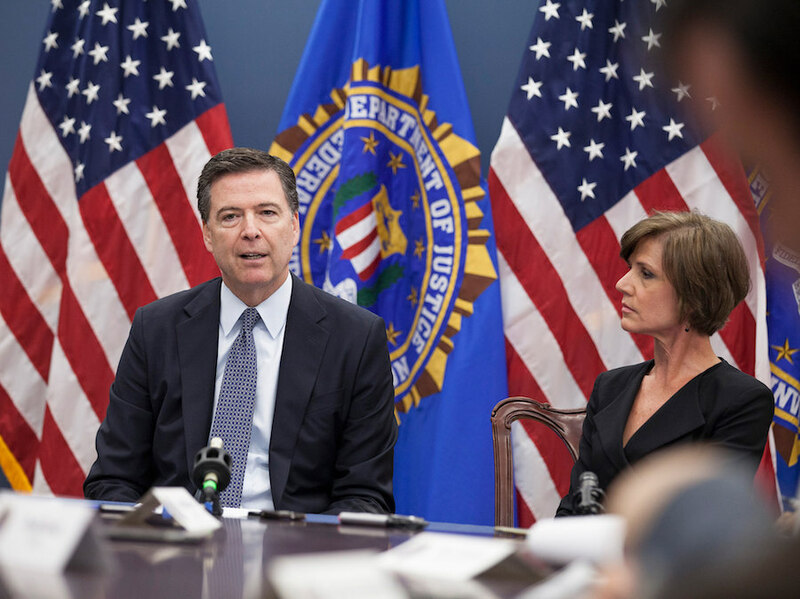 Jim Comey has shown tremendous leadership on these issues and others that are critical to our national security. Again, in the short term, the Bureau is going to continue to retain its position on these issues. But it’s going to be necessary to bring in another leader who has the stature and the leadership qualities that Jim Comey has demonstrated to ensure these issues receive the attention that they need and have had over the past several years. Beyond these high level policy issues, at any given time there are a number of national security threats and investigations that require the day-in and day-out commitment of the FBI. I don’t expect that to change with the absence of Director Comey. But again, having someone like Comey in a leadership position is absolutely essential to the effective functioning of the Bureau and the Justice Department. TCB: What is Comey’s legacy? MO: I think it is too early to say. There are many more chapters in this story that are yet to be written. But there’s no question in my mind that Jim’s integrity and commitment to the rule of law will be part of his legacy.